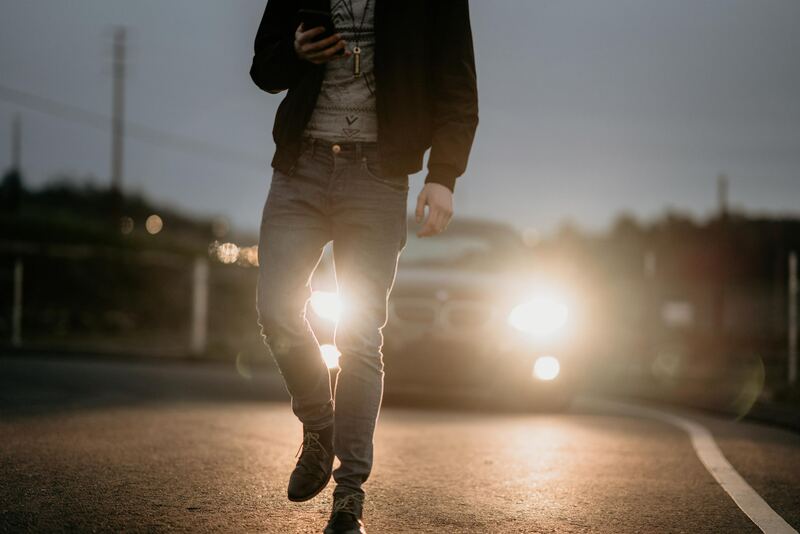 According to the National Highway Traffic Safety Administration, in 2015, there were 5,376 pedestrians killed in the U.S. Of these deaths, 26% occurred between 6 p.m. and 9 p.m. Believe it or not, 71% of the total pedestrian fatalities were NOT at intersections. Hit-and-run accidents are also increasing in many major cities throughout the country. Though Los Angeles is still the hit-and-run capital of the world, these accidents are moving eastward, even in Colorado Springs. Hit-and-run: If a driver accidentally strikes a pedestrian and then flees the scene, he or she will face criminal charges, sometimes even a felony arrest leading to a prison sentence. DUI: If a driver is under the influence of alcohol when he or she hits a pedestrian, the driver will usually receive a DUI arrest and jail time. Vehicular (or involuntary) manslaughter: If a pedestrian dies as a result of a traffic accident, the driver may face criminal charges if he was driving recklessly, intoxicated, or distracted. A personal injury lawsuit or insurance claim: A driver who hits and injures a pedestrian will most likely face a personal injury claim made by the injured party. The purpose of this claim is to recover compensation for losses caused by the accident, such as: medical bills, lost wages, changes in living circumstances, etc. A wrongful death lawsuit: Pedestrian deaths account for 10% of all vehicle-related deaths. If your loved one has been killed in a pedestrian–vehicle accident, you and your family are allowed to bring a civil lawsuit against the responsible driver to recover funeral costs, medical bills, and loss of companionship from the deceased person. These accidents can be very traumatic for the people involved. 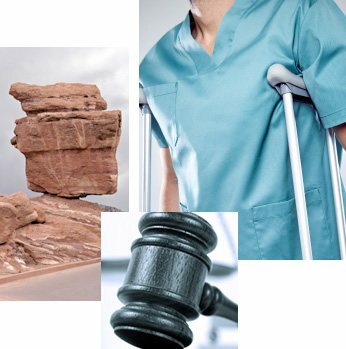 If you have been injured in a Colorado Springs pedestrian accident, or a loved one has been injured or killed in one, you need to talk to an experienced lawyer as soon as possible. Here at The Bussey Law Firm, P.C., we know how to handle cases of wrongful death and personal injury. Contact us today at (719) 475-2555 so that we can explain your options. We are dedicated to helping you recover the compensation that you and your family deserve.